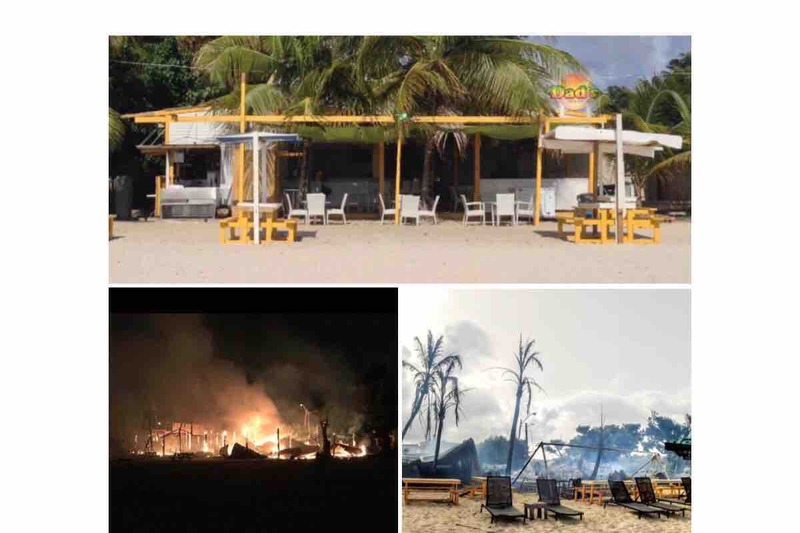 Dad's Bar & Grill and Johnno's Beachstop tragically burnt to the ground at 3:30 am July 11th. Dad's got the wakeup call you never want to get...your restaurant is burning everything is on fire...come quick...Sobbing throwing water on fire, trying to stop gas tanks from exploding...it was a horrific scene. 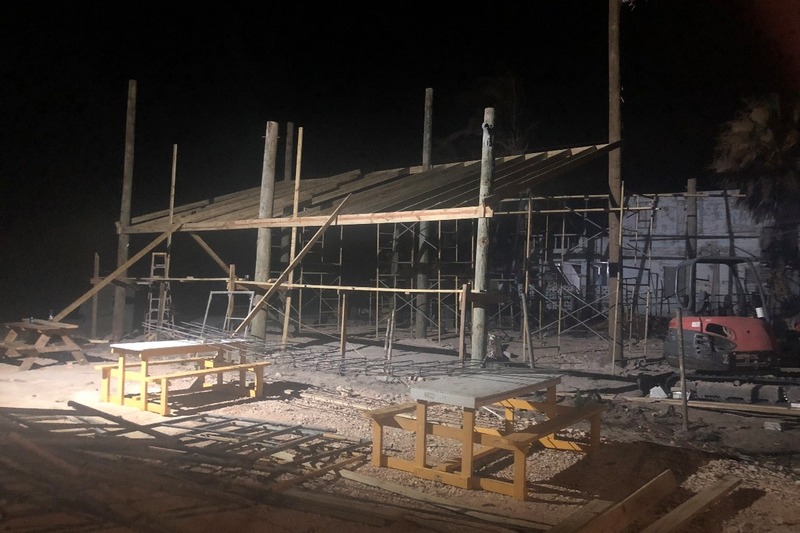 The two restaurants survived Hurricane Irma with 230 miles per hour speed with fixable damages, but one spark/match took it down in a matter of hours. Dad's Bar is located in Sandy Ground, and was opened in January 2014 by Alexandra LaMaster and Delbert Mussington (aka Dad's). Delbert Mussington singer in the famous Mussington Brothers soca band, and also uncle of Deanna Mussington. Everything is lost, everything is gone in the fire...and no insurance company illing to insure a wooden building on the beach... Brother Danny Mussington also lost major live sound equipment that onsite for upcoming carnival, and this sound equipment was the base of his livelihood. Brother Darvin Mussington, Deanna's father also lost equipment. Please support the Mussington Brothers and help rebuild Dad's this iconic entertainment spot and restaurant - by donating to this fund* and sharing this message. Dad's has the been awarded World Travel Awards for Best Nightlife in Anguilla, and is also famous for being the first restaurant in Anguilla to serve Lionfish and for the best ever crayfish. Anguilla needs your help too to survive Hurricane Irma and bring tourists back now that the island has lost 3 of its main entertainment spots with Irma taking Pumphouse less than a year ago. We must rebuild, to will come back. Help us save our Anguilla economy, help us show why we are Travel +Leisure's #1 rated Caribbean Island in 2018. Help us rebuild. Thank you for your support! More updates can be found on facebook.com/dadsanguilla. * This fund was created by the Mussington daughters - Deanna Mussington and Delisa Mussington in Anguilla. Alexandra LaMaster of Cambridge, MA, is also part of the fundraising team as Gofundme requires a US bank account in order to participate. 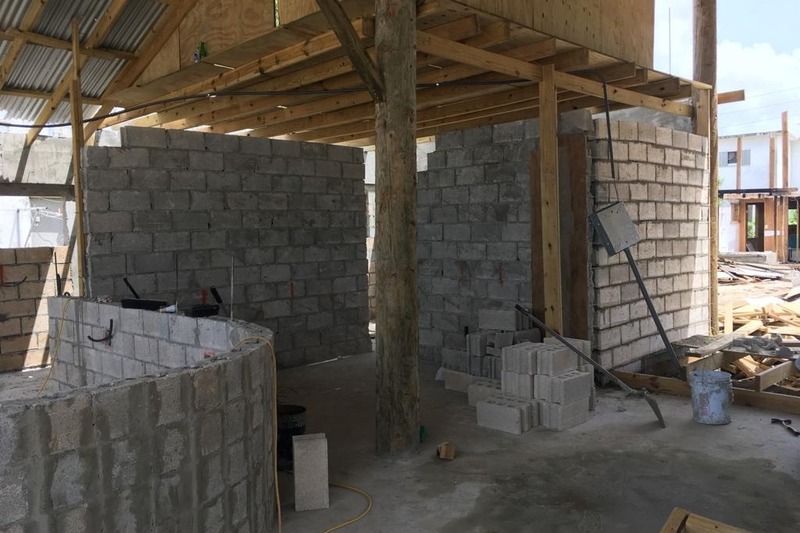 The funds will be used to fund the huge effort Delbert Mussington is leading to rebuild Dad's restaurant, as well as to replace the music equipment that both Danny Mussington and Darvin Mussington lost in the fire. 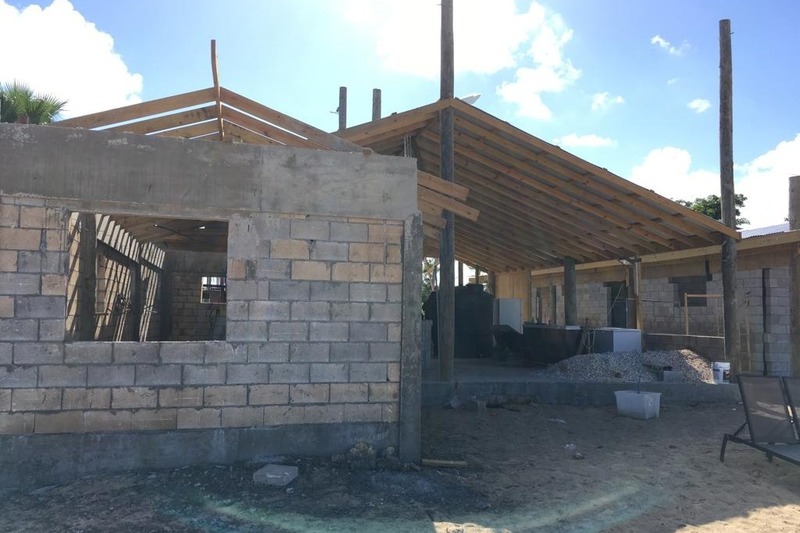 Alexandra is helping with fund raising and to transfer donations from GoFundMe to a debit card that will be available locally in Anguilla for purchasing and construction expenses. Today it's been two months since the fire, and we are proud to have made the progress we have made to date. 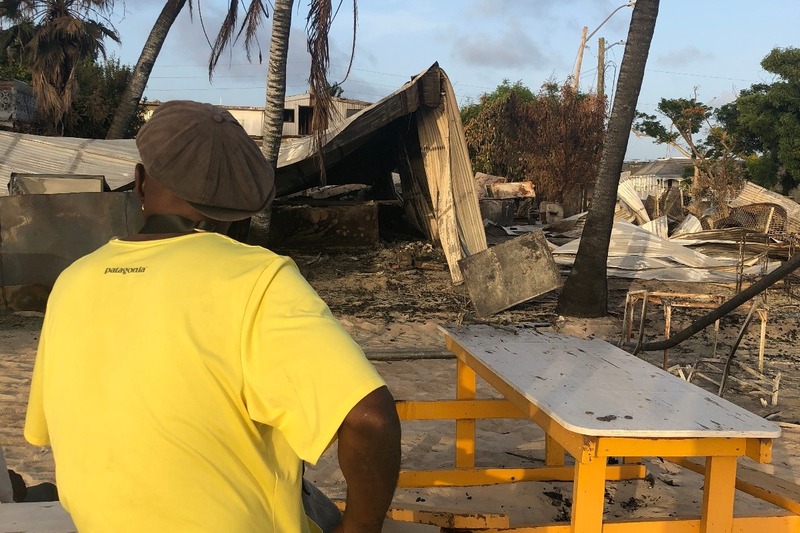 We are forever grateful to those of you who have personally helped us with funds, and for all of your gofundme contributions, and to the restaurants of Anguilla for the fundraising event they organized to help raise money for rebuilding. 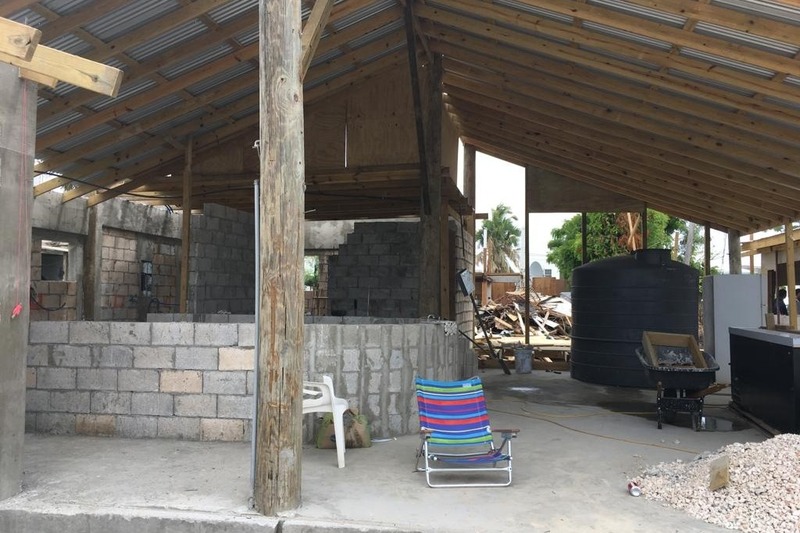 We also want to say thank you to the support we are getting from volunteers that are helping to rebuild Dad's, and to ABC and Anguilla Block & Sand for the credit line they have offered us. Jah Bless. Attached you will see the progress we have made. We are so happy to have made it this far! It's just that at this point we are slowing down as we are pretty much out of funds to proceed... if you are able to help us we greatly appreciate it. We hope we find a way to open with something for Thanksgiving, even if it's barebones with a grill and bar. We will do everything we can to come back we promise! Thank you again for all your support, and we hope we get the honor to serve you a cold one soon again! We have just posted a construction update on Dad's facebook page with the progress we have achieved with your support to date. We thank you from the bottom of our hearts for getting us going! Well, finally some good news! We now have approval from the police to start clearing and cleaning up the ground! Tomorrow Wednesday at 5:30 Greg's Trucking is coming in to begin the work. We do not have the report yet of what caused the fire, but as soon as we do we promise to post results here. The new era begins tomorrow...rising from the ashes WE WILL!